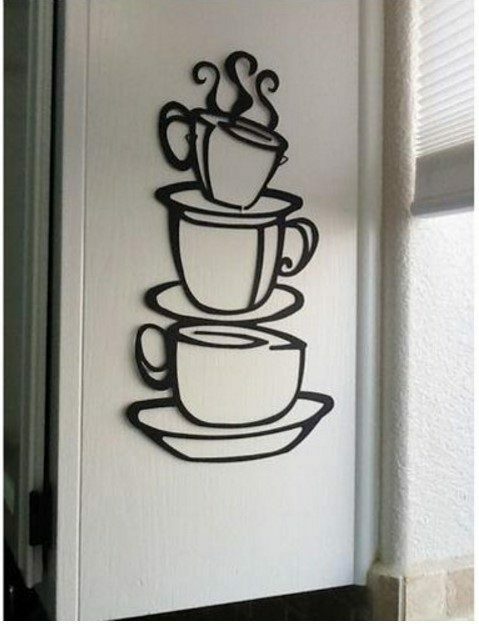 Coffee Cup Removable Vinyl Sticker Decal Just $1.97 Down From $40! FREE Shipping! You are here: Home / Great Deals / Amazon Deals / Coffee Cup Removable Vinyl Sticker Decal Just $1.97! FREE Shipping! Coffee Cup Removable Vinyl Sticker Decal Just $1.97! FREE Shipping! Here’s a great Amazon deal on Coffee Cup Removable Vinyl Sticker Decal for just $1.97 down from $40 and FREE shipping! Get yours now while it lasts!